New Homes in Hoschton, Gwinnett County, GA! 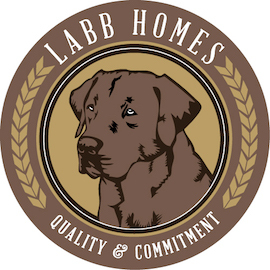 Built by Labb Homes! 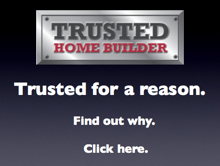 The location at The Gates of Braselton is one of the area's premier live, work, play communities. With a golf cart friendly pathways, options are endless for dining, retail and business centers. The new Hospital, Northeast Georgia Medical Center Braselton is now open!! Easy access to I-85, winery at Chateau Elan a golf cart away, and a short drive to the North Georgia Mountains. Enhanced by outstanding amenities with clubhouse with fitness center, swim, and tennis! 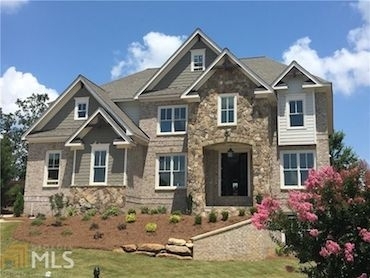 For more information on these new homes at The Gates of Braselton, call Peggy Slappey Properties at 770-560-4335.